Who doesn't love Summer? Warm weather, pool parties, cookouts -- and road trips! This Summer, let's skip the beach and head out on an epic drive through some of the most scenic routes our country has to offer. Who doesn't love Summer? Warm weather, pool parties, cookouts -- and road trips! This Summer, let's skip the beach and head out on an epic drive through some of the most scenic routes our country has to offer. 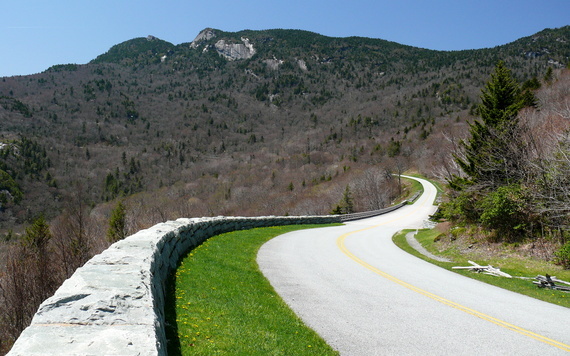 These road trips will be loved by driving enthusiasts everywhere, as they provide open highway and terrific scenery. Perfect for opening the windows, turning up the radio, and enjoying a ride through nature. Sights: Dinosaur Diamond Prehistoric Highway is a loop passing through canyons and rock formations that are home to dinosaur fossils and footprints as old as 150 million years. 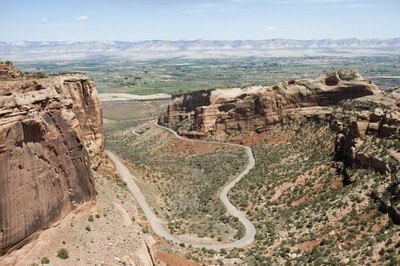 Start in Colorado near the town of -- you guessed it -- Dinosaur and head toward the Dinosaur National Monument, which is filled with thousands of fossils. Or just drive straight through the loop and take in some of the best natural geological formations and rivers you've ever seen. 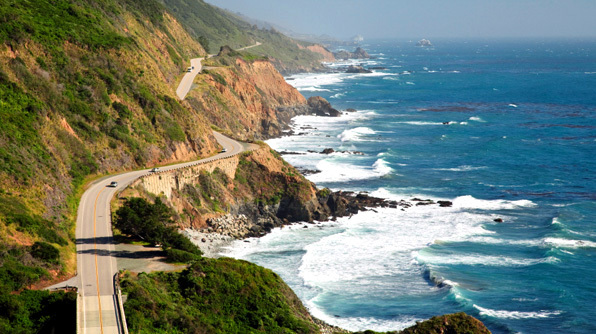 Sights: One of the best ocean views you can see from a car, the Pacific Coast Highway is a must-drive for a Summer road trip. You can drive from Santa Barbara to the Canadian border if you want to, but don't get distracted by the scenery as the road is filled with sharp turns and curves. Check out the 17-Mile Drive that goes across the Monterey Peninsula - which goes directly through Pebble Beach. Time your return trip correctly and catch the sunset over the water. Sights: Connecting the Shenandoah National Park with Virginia's Skyline Drive, The Blue Ridge Parkway will treat travelers to outstanding mountain and forest views. This trip will give you a little taste of country living, with great stops like The Poor's Farmer's Market for fresh produce or the Blue Ridge Music Center for some great Appalachian music. Take a pit stop at Gem Mountain to dig for precious stones, or take a step into one of the many caverns along the way. 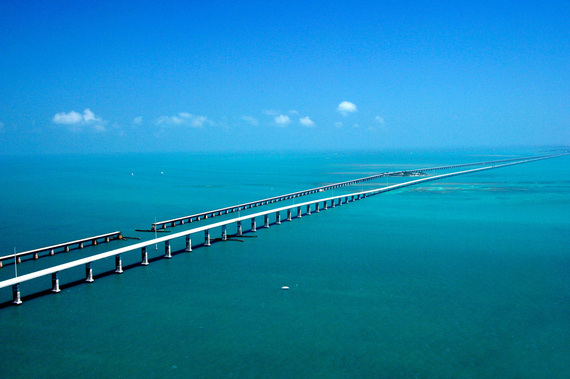 Sights: If a picture tells a thousand words, the drive through the Florida Keys is a real talker. You can island hop through the keys and stop at the many beach bars, take a jet-ski for a ride, visit a lighthouse, or do some snorkeling. The highlight is 7 Mile Bridge -- one of the longest bridges in the world -- which provides travelers with amazing water views on both sides of their car. Sights: A classic, but still a must-drive for anyone that really wants to get out and see what our great country has to offer. Starting in Illinois before passing into Missouri and Kansas and into Oklahoma, Route 66 then heads through New Mexico and Arizona before ending in California. There are several major sites to see directly on the route -- Land of Lincoln, Will Rogers Memorial, Cadillac Ranch -- and several more just off of the path, including the Grand Canyon. If it's just about the drive and scenery, you could make the trip in a couple of days, but in order to get the most out of the experience, 2-3 weeks is recommended for various stops and overnight stays. 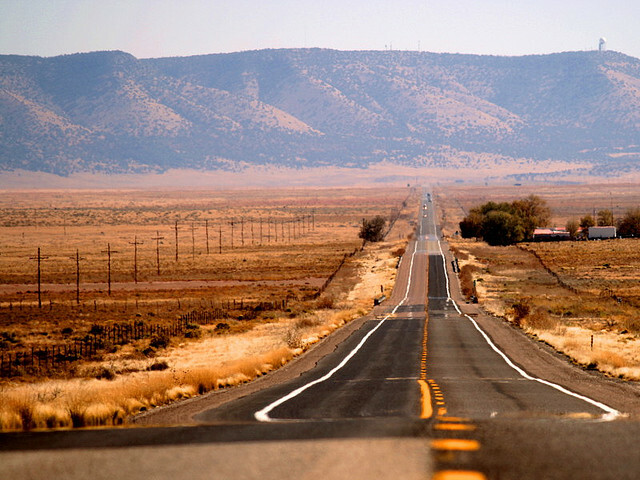 So get your car ready for the Summer and hit the road!